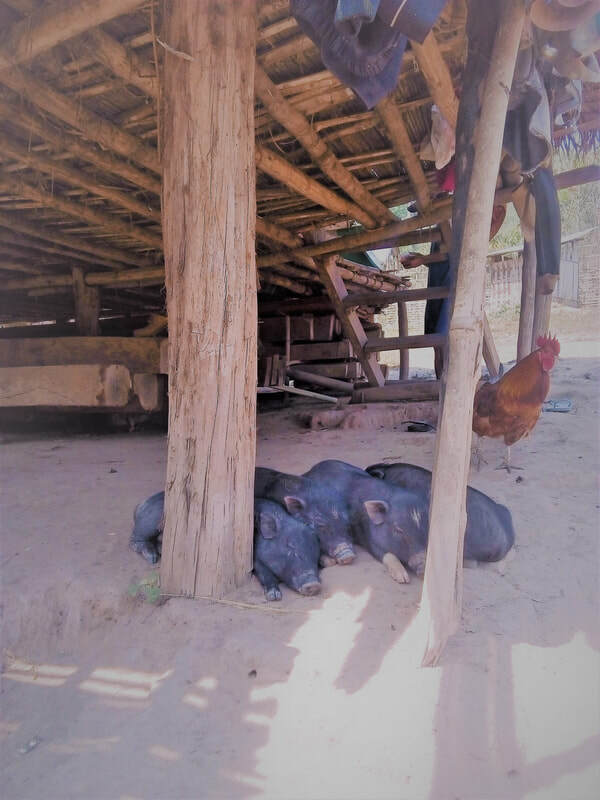 2 days trekking tour through the Namha National Park with tribe villages - Trekking in Luang Namtha, Laos - Hiking, Kayaking, Cycling, Village Tours - Discovering Laos! Great for trekking enthusiasts who want a fuller exploration on foot of the captivating national park landscape! At 9.00am meet your tour guide at the office and take a tuk-tuk ride to the start of the hiking trail. 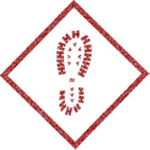 After a brief visit to the local Lao market for supplies we arrive at the beginning of the trail at 10.00am and start a 4-5 hour hike. The trail winds its way up through dense rainforest before crossing streams at the base of a shaded valley and then on through a mosaic of cultivated lands and primary forests. We stop for a jungle style picnic lunch in the heart of the jungle, taking time to appreciate the tranquil beauty of the natural landscape. 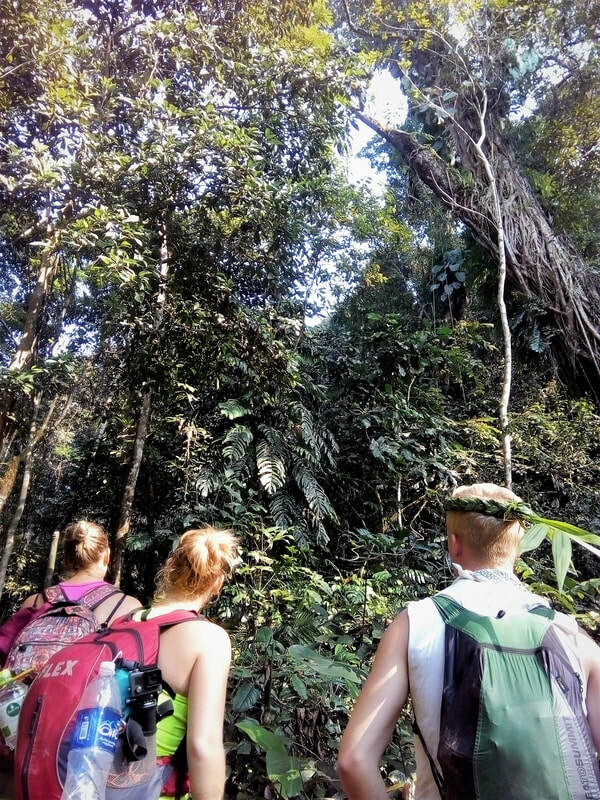 After lunch we continue the hike for a further 2-3 hours, as the trail courses beneath the canopies of impressive old-growth trees, eventually giving way to an oasis of cultivated land comprising rice paddies, banana trees and fields of tall slender grasses. Later in the afternoon we reach the remote Nalan village, a timeless refuge at the heart of the jungle preserving the unique culture of the Khmu people. 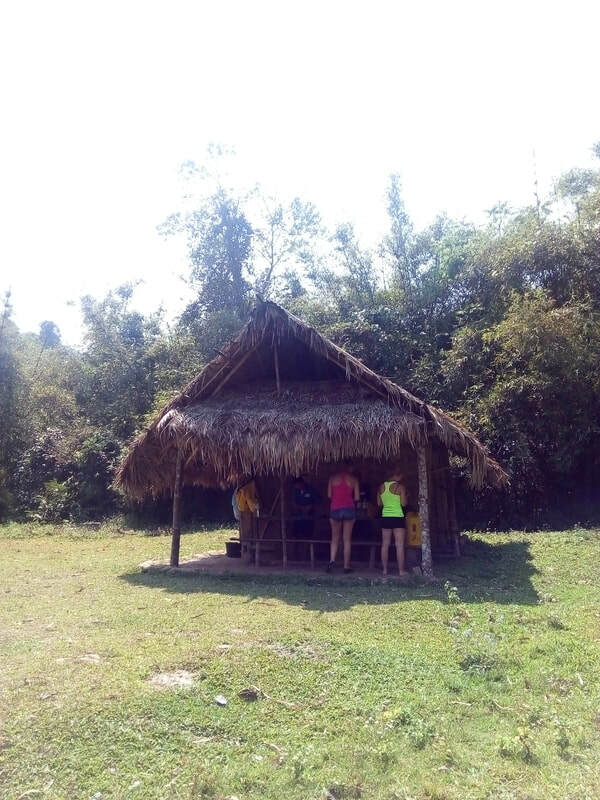 After getting acquainted with the local tribes people take time to enjoy the sanctuary of the village; take a rest, go swimming in the river or explore the local area. After devouring a delicious dinner, laid on by your ever-attentive guides, enjoy an evening drink with the locals or retire straight to your comfortable sleeping quarters at the eco-lodge or Home stay. Wake up to the charming sounds of the village and a delicious authentic breakfast. 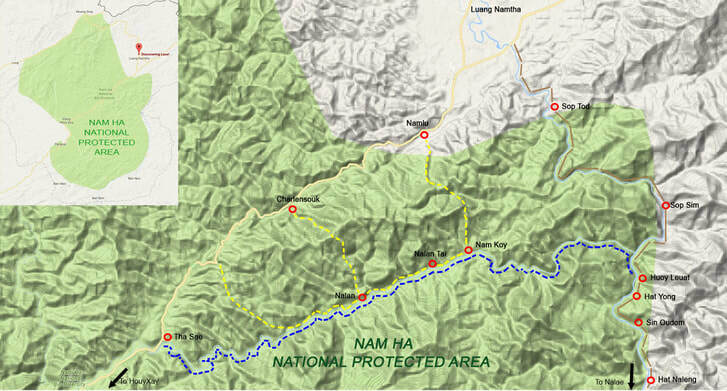 At approximately 10.00am we begin a 2-3 hour hike along the serene and scenic Namha river, passing huge trees, enveloping fields of bamboo and quaint tribal villages. Upon reaching the cultivated lands surrounding the Namkoy village we stop to meet the Lantan people and enjoy a rewarding Lao-style picnic lunch. approximately 4-5.00pm and the end of the trek. From there we take 45 minute tuk-tuk ride back to the Discovering Laos office. * For those who prefer a more relaxed and slightly shorter trek experience on Day 2, we can provide Option 2 below. Wake up to the enchanting sounds of the jungle and a delicious authentic breakfast. 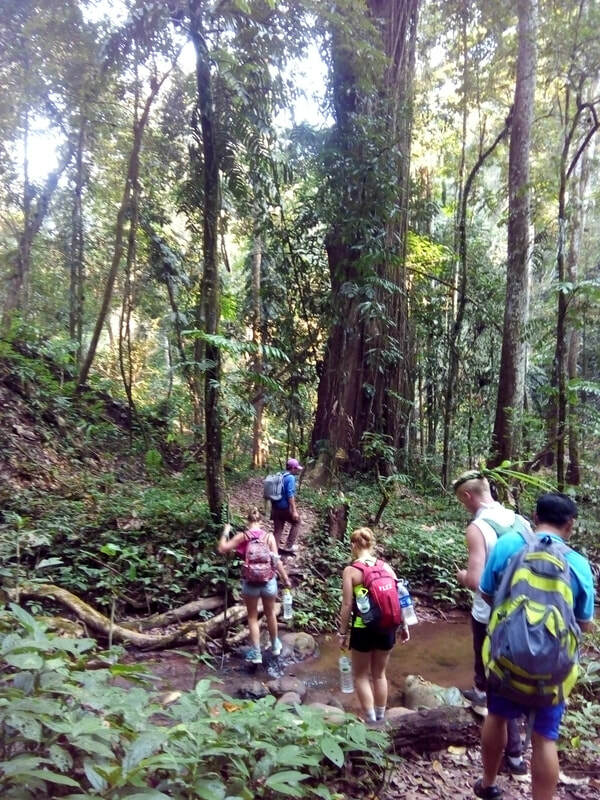 At around 10.00am we begin a 2 hour hike through old-growth forest, totally immersed in the wild natural landscape as the trail gradually rises to an elevation of 150m. 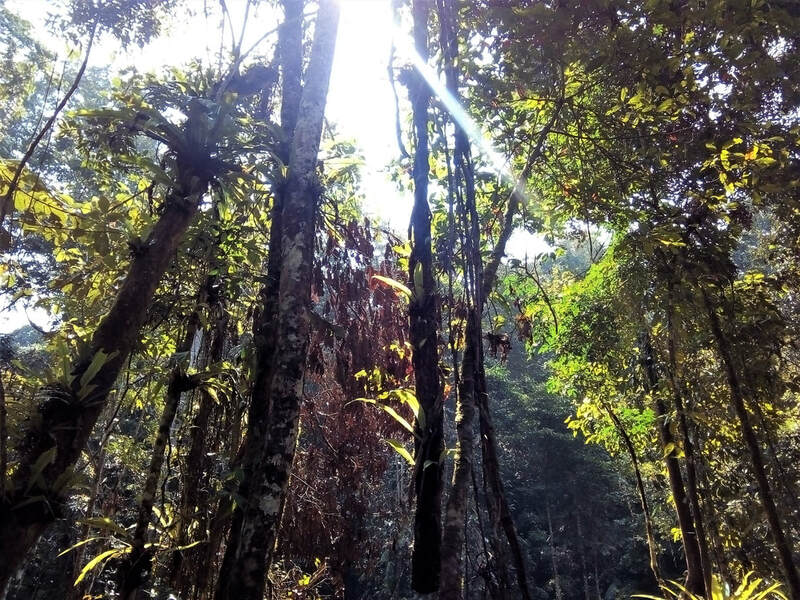 We stop at a suitably scenic location in the depths of the forest to enjoy an authentic Lao-style picnic, freshly prepared by your guides using the natural resources of the jungle. The price ranges from $55/person (USD) for 8+ Pax to $152/person (USD) for 1 Pax.